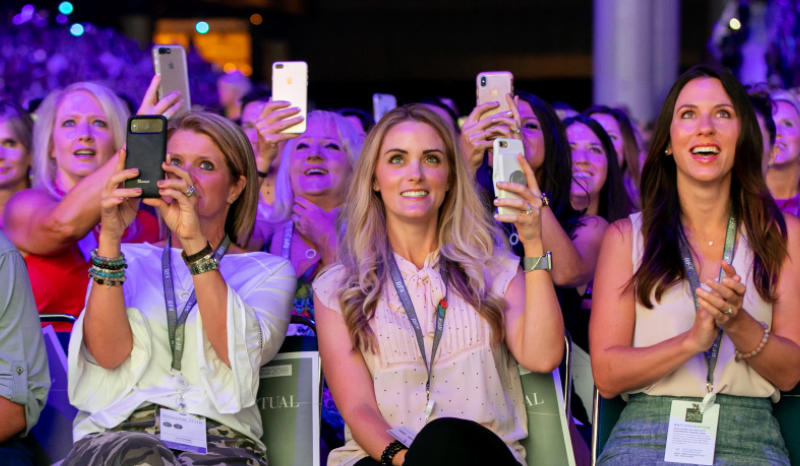 We can’t wait to celebrate you at R+F Convention 2019 in Nashville, Tennessee. 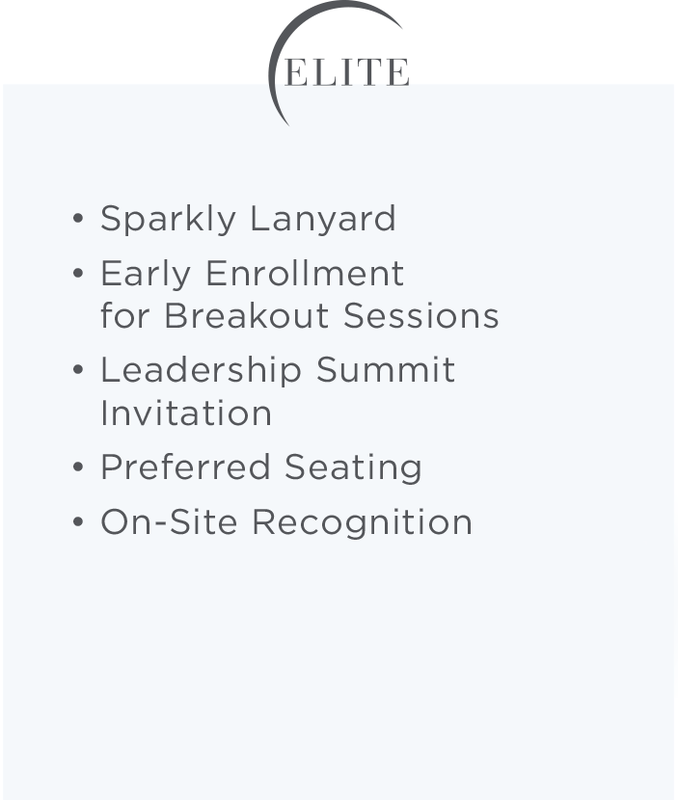 Set your eyes on the prize in July 2019 and you could be eligible for many of these Recognition Perks and Rewards. 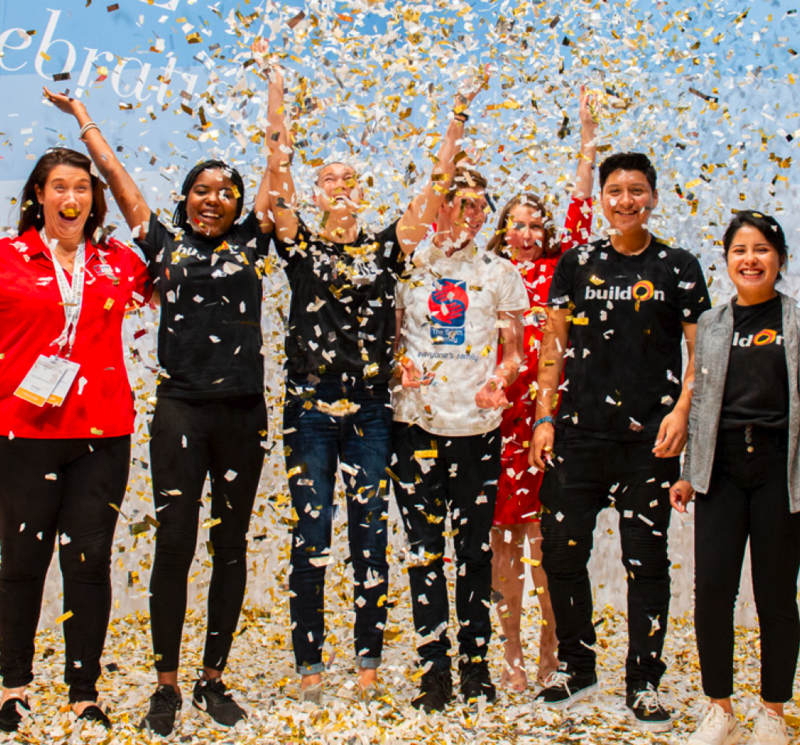 Let your achievement shine at Convention 2019! 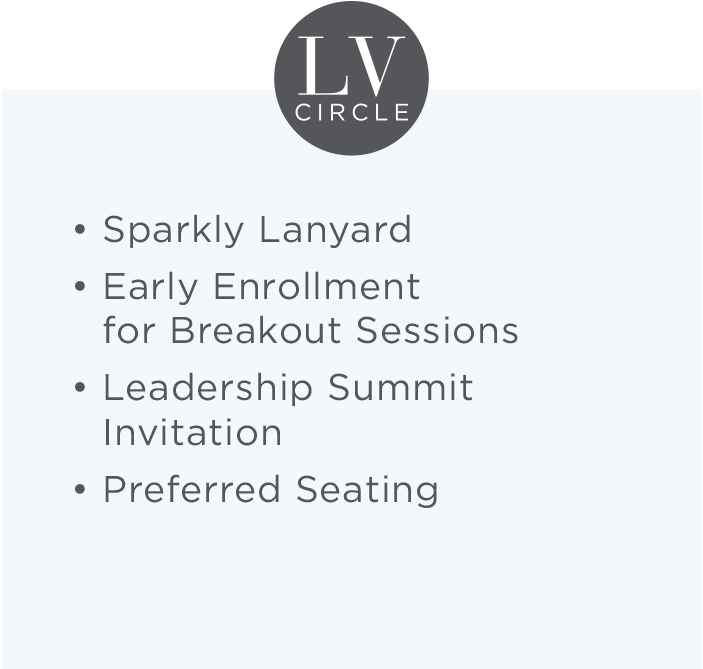 Sign up in advance for the business-building sessions that you love! 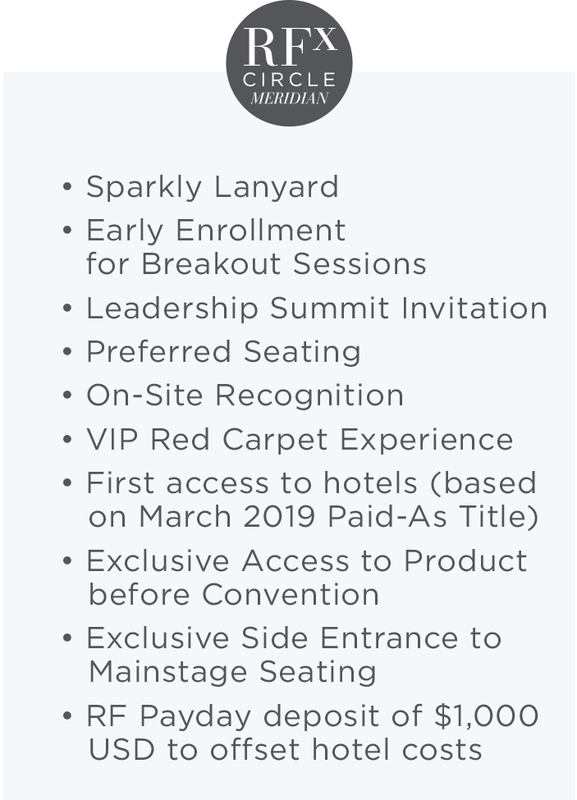 We’ll save you a seat for all mainstage events and Awards Gala! Achieve Level V Circle or above to secure an invitation to this exclusive day of training and celebration. We’ll celebrate with YOU in the spotlight. Smile, and wave to the crowd! 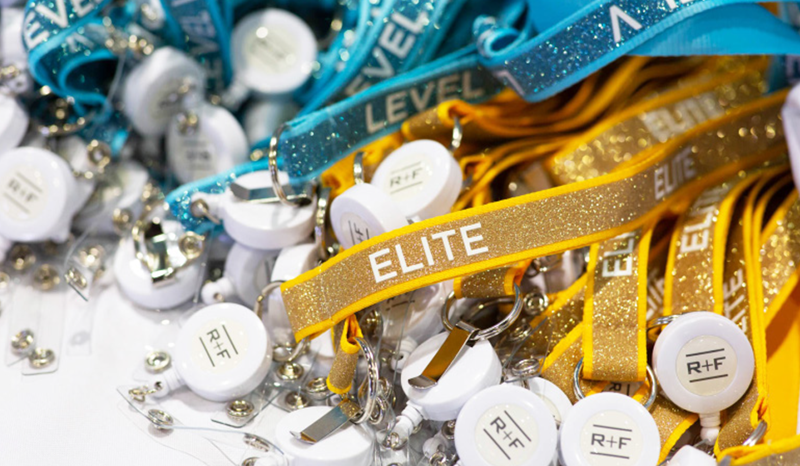 Your hard work comes to life with name and photo recognition! 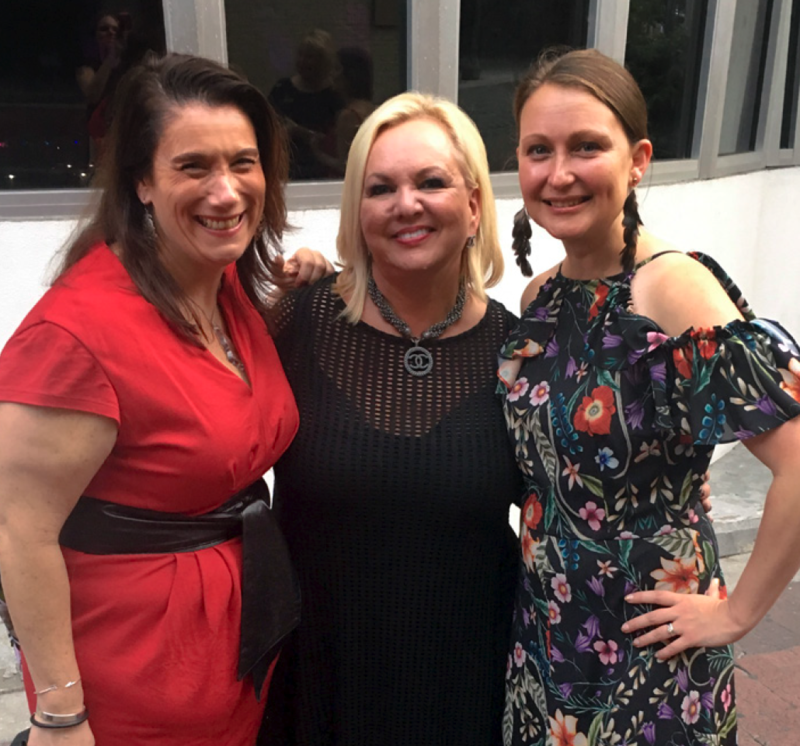 Rock the red carpet before Saturday night’s mainstage event. Set your goals and hit all the high notes! 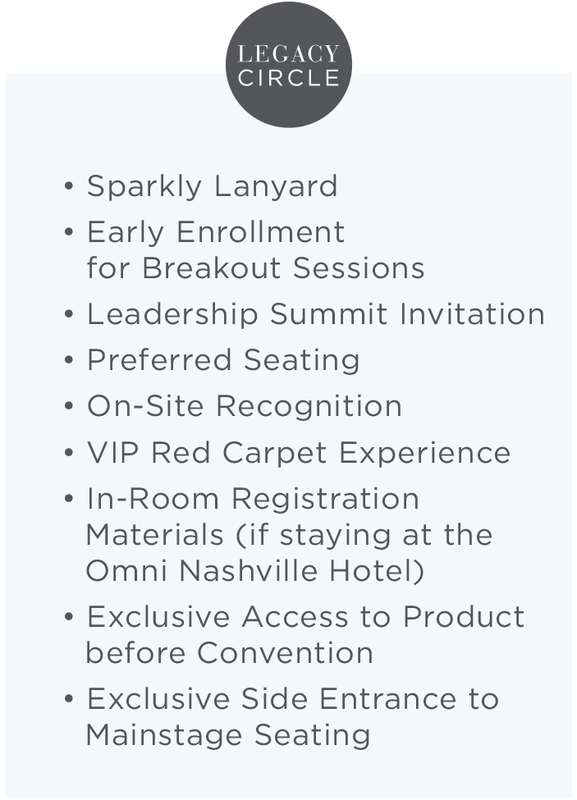 Inspire yourself and your team to dream big this July during Convention recognition month. 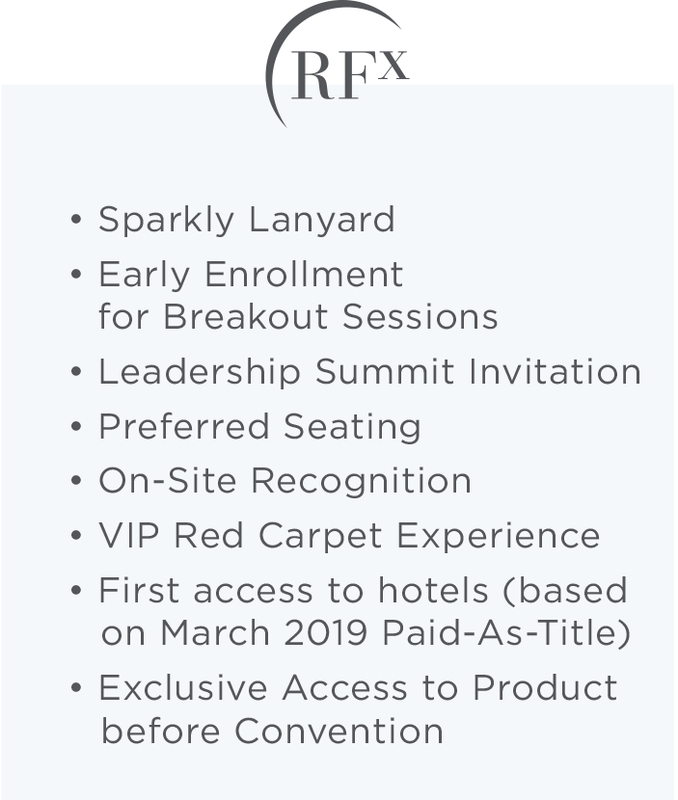 After all, achievement comes with perks at R+F Convention 2019. 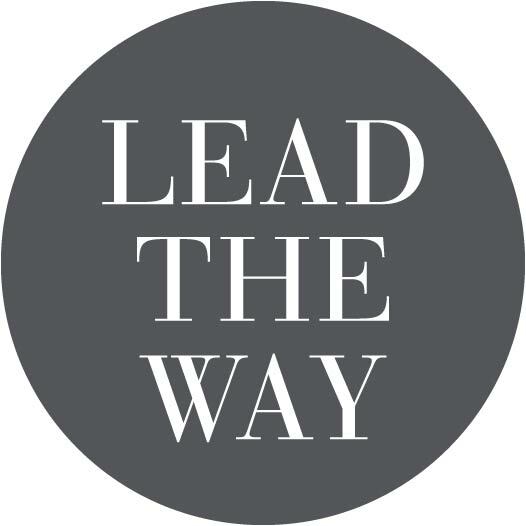 Lead the Way Milestone 5 Achievers will receive on site recognition and preferred seating for mainstage events and Awards Gala! 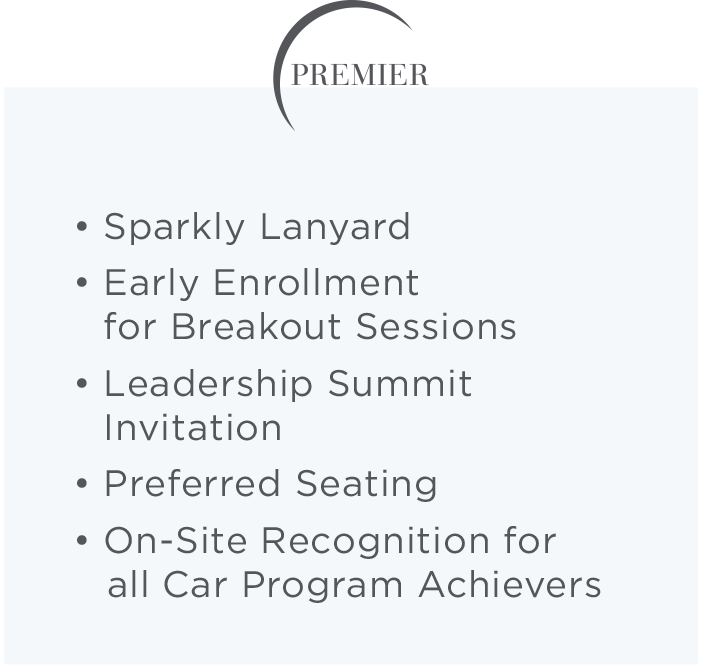 Don’t miss your chance to walk the stage at Convention and bask in the spotlight alongside your fellow Achievers! Use the breakdown below to see how you can walk the stage this year! 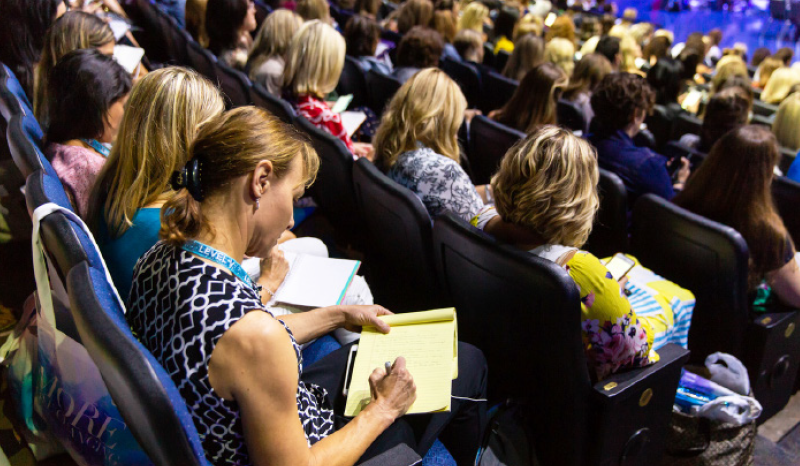 HOW WILL YOU WRITE YOUR CONVENTION STORY? 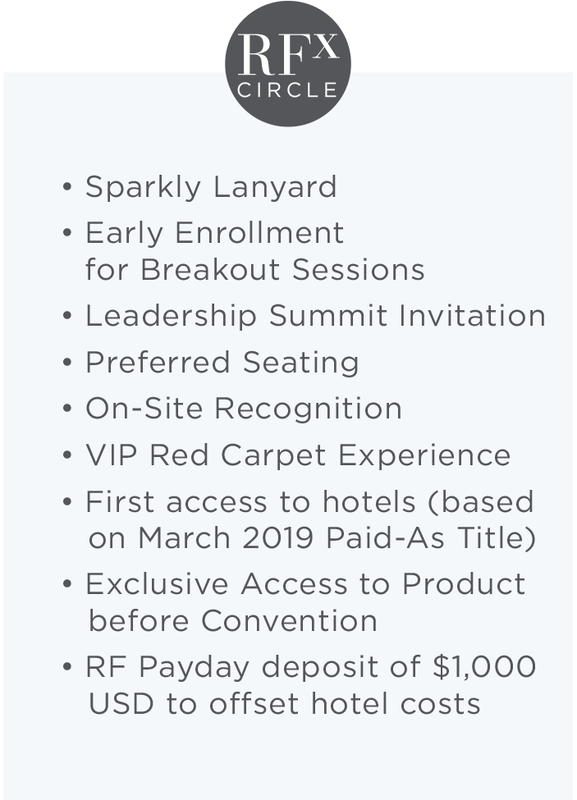 *All Convention recognition based on highest Paid-As Title or Program Qualification in the July 2019 Commission Period. For further information on the individual incentive programs, please see the program Terms and Conditions available in The Library on Pulse. 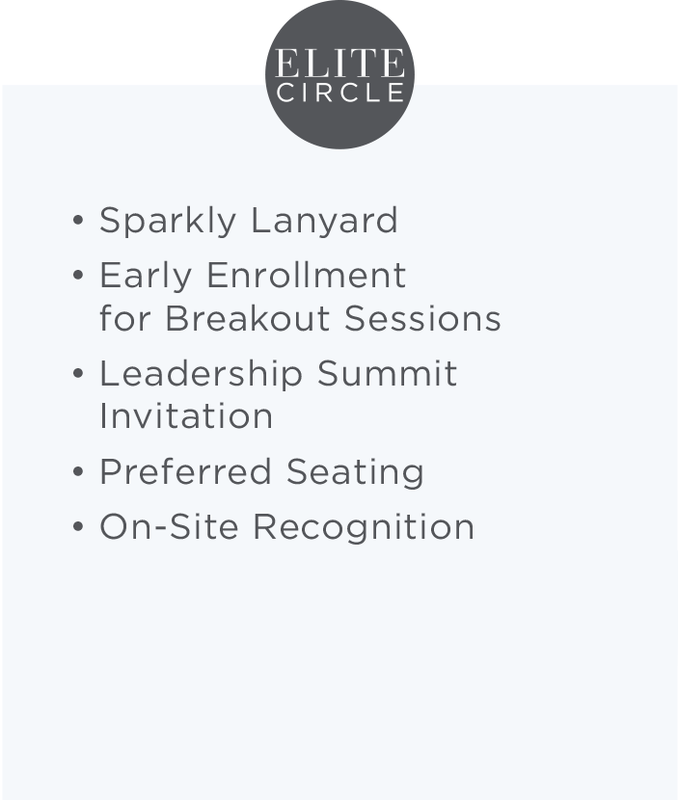 **R+F Hotel Perk: 2020 RFX Circle or 2020 RFX Circle Meridian Achievers: Consultants who have met four months of program achievement by July 2019 commissions period will receive a $1000 USD RF Payday deposit to offset the cost of their hotel; Consultants who meet at least Month 1 of program requirements in the July 2019 Commission Period are eligible for the hotel deposit as well. 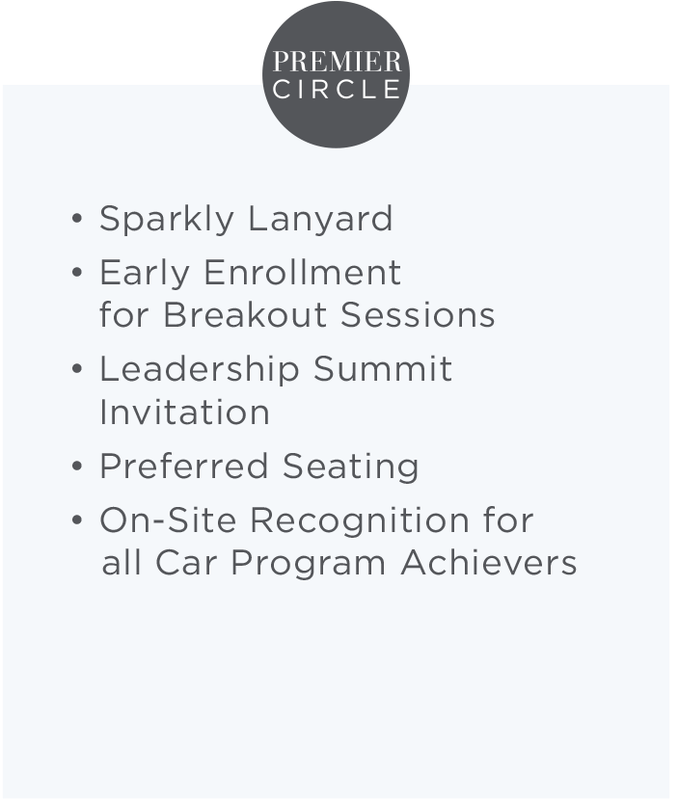 2019 RFX Circle or 2019 RFX Circle Meridian Achievers: To unlock a $1000 USD RF Payday deposit to offset the cost of their hotel, a Consultant must meet their 2020 RFX Circle or 2020 RFX Circle Meridian requirements in the July 2019 Commission Period or have met all four months between January and July 2019. 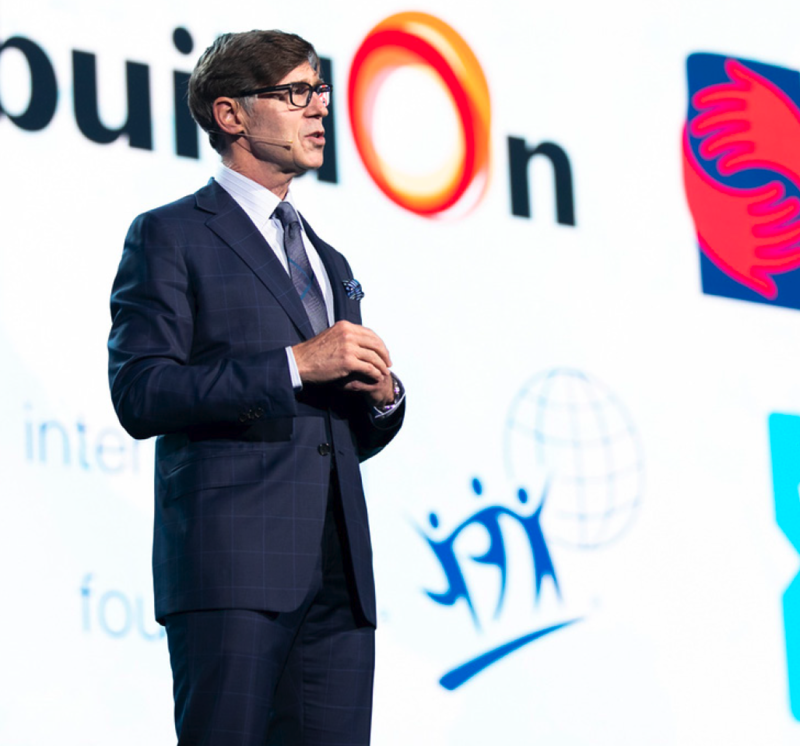 When you support the Prescription For Change Foundation, you are directly supporting a generation of future leaders. 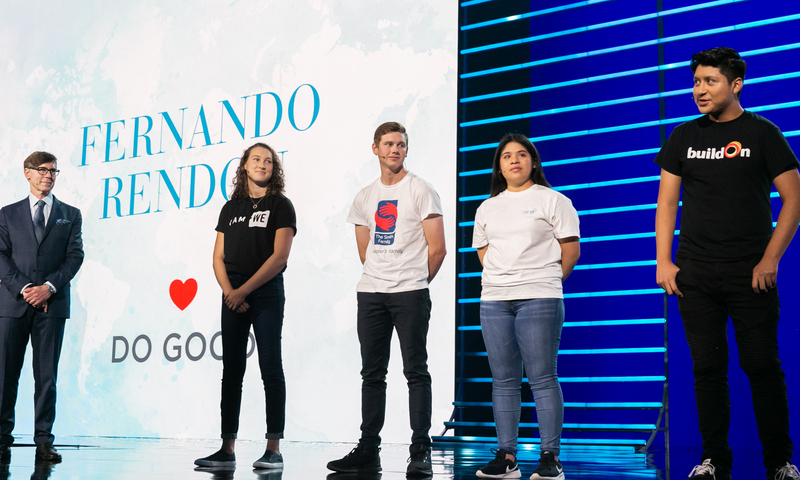 Your gift provides young people in the United States, Canada, and Australia with Life-Changing educational assistance and leadership training through our nonprofit partnerships in these countries. Your donation will remain in your country. All donation amounts noted are in USD. Donor pin to display proudly on Convention lanyard. Name recognition in the Foundation’s onsite Convention area. 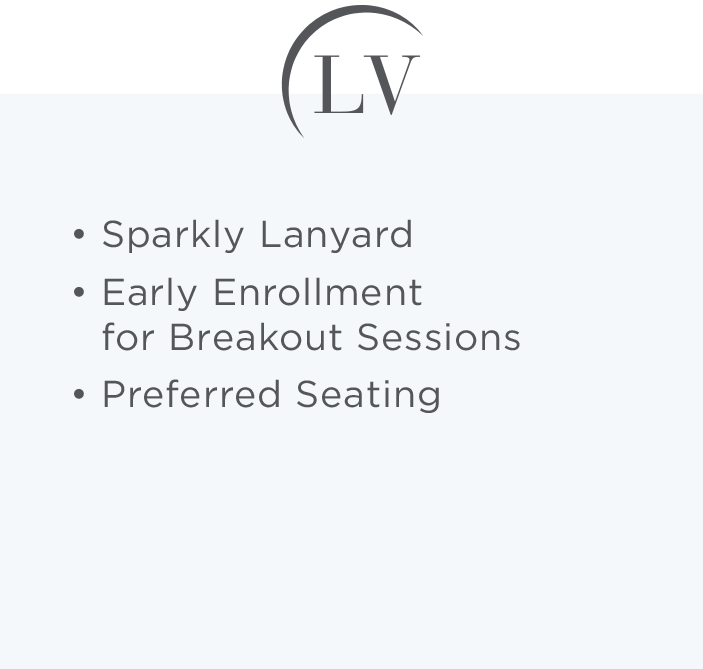 Opening Session Preferred Seating at Convention. Prescription for Change staff and/or students at your Convention event.